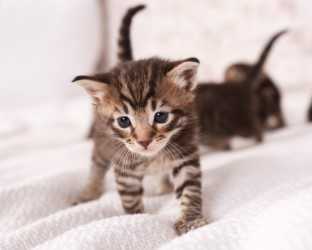 Breaking mews… today is National Love Your Pet Day! We’re here to help you and your readers celebrate with some unique op-purr-tunities. We’ve loved working with you before and hope this is another opportunity to “pawtner” together! At online retailer zulily, we adore celebrating our loved ones and this week we're focused on our animal companions. Staring February 19th and running through February 25th, zulily is celebrating our first-ever Pet Week consisting of incredible pet product sales and a chance for you and your readers to win our #zulilypetweekcontest! 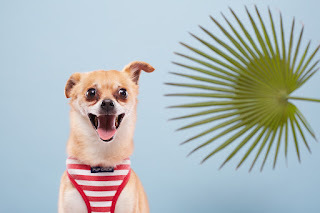 Zulily has curated an assortment of fun and unique pet merchandise, including wearable pet apparel for owners like pet pouch hoodies and slings as well as pet selfie accessories and, of course, chic clothing for pets of all kind. In addition to pawsome pet products, we’ve launched our official #zulilypetweekcontest in an effort to find zulily’s next pet model to star in an upcoming campaign! This is a chance for you and your readers to be entered to win one of five amazing prizes. Beginning February 19th and running through February 23rd (ending at 11:59PM PT), you and your readers can submit a photo of the family's pet via Facebook or Instagram using the hashtag #zulilypetweekcontest. Coolest Cat – We know there are some cool cats out there - here is their chance to shine & take home a prize. Most Unique Pet – This one is for those pets with scales, wings, feathers, etc.! HOW TO ENTER: Submit your tagged photos starting today, February 19th! The four runners-up of the #zulilypetweekcontest will receive a curated pet product package worth $100 with some of our favorite items. Just head to their face book page to enter. You can also find fun and unique pet merchandise or your best friend on their website.